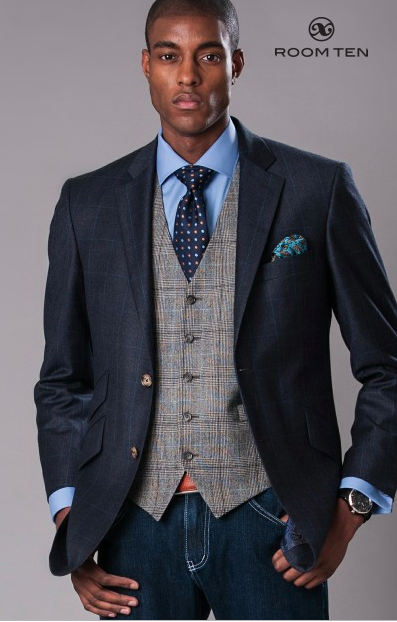 Roomten Tailored Denim is a distinguished new breed of casual wear which marries one of the most iconic items of clothing, the denim jean, with the sartorial elegance of a bespoke suit. 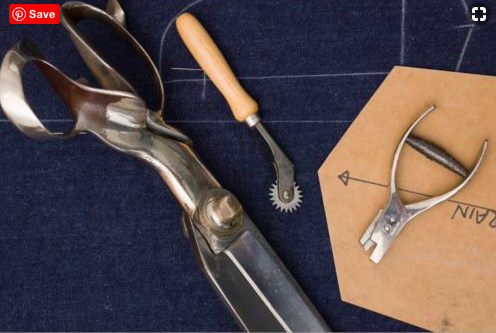 The result is a cleaner, sharper approach to denim, with all the eccentricity of traditional British bespoke. 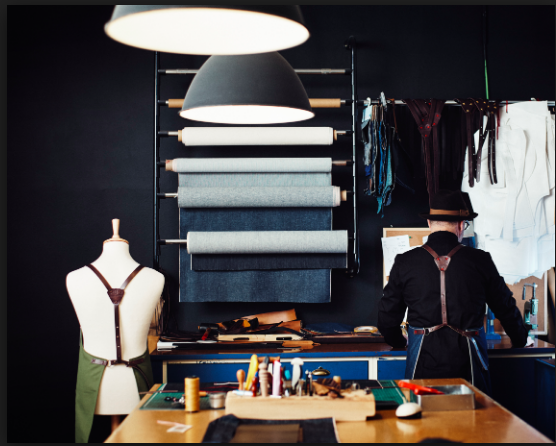 We provide a denim tailoring service offering bespoke jeans for men and women in fabrics sourced from the Japanese denim capital, Okayama and some of the finest European denim mills. If it’s a new style you’re after, or maybe just a replacement of an old loved pair of jeans past their sell by date, we have a multitude of styles and options for both mens and ladies jeans. Your design – 50 different denims, lined pockets, chose of seams, over 20 rivets and 20 different yarns for contrast stitching and monograms! Zip or button fly. And more…..
We ensure your jeans are made exactly to your measurements, with a style and fit that you feel comfortable and confident in. We combine body measurements, with jeans style and the correct denim (stretch or non stretch) to produce the perfect combination! If you’re not sure what style you’re after, we are always happy to advise. Its all about the cut! But these are your jeans and your choice! Just tells us what you want, slim fit, straight leg, flare or boot leg or loose/casual fit. We will also consider your body measurements and body shape to help with this decision. 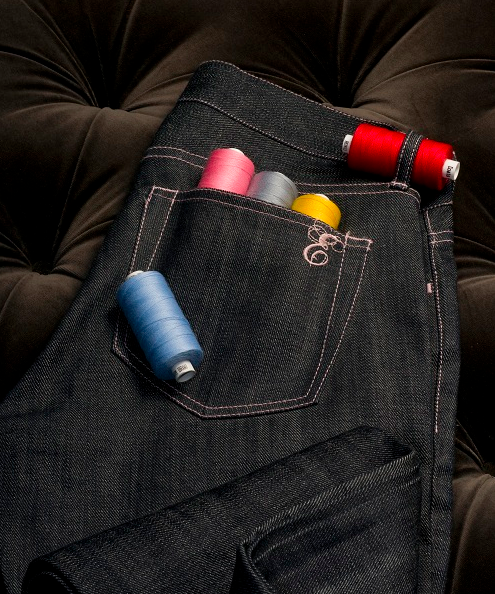 Selvedge denim, is widely considered the most exclusive and premium denim fabric available. It is woven on a traditional shuttle loom, this method produces a tightly-bound, finished self-edging (this means that it will not fray or ravel). The selvedge is usually white and often features coloured thread on the border. This is most often seen on the rolled-up cuffs of jeans. A feature that denim lovers will appreciate as a sign of superior quality. his traditional weaving method is far more labour intensive and expensive and only a handful of mills remain true to this; favouring quality over mass production. 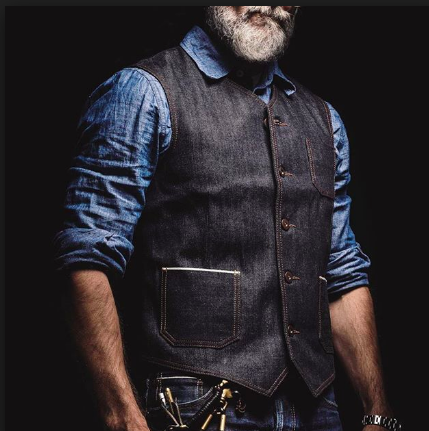 Jeans produced in this technique are incomparable in look and feel. 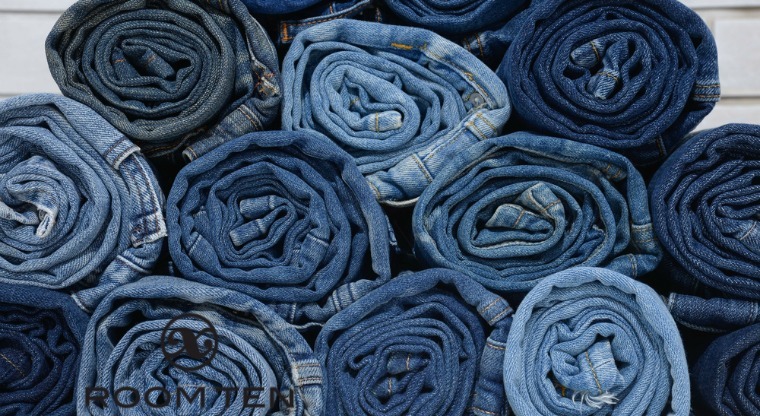 The purest form of denim: Raw Denim is that which is unwashed and untreated. Over time, with wear the denim fades and softens, taking on a worn–in look. 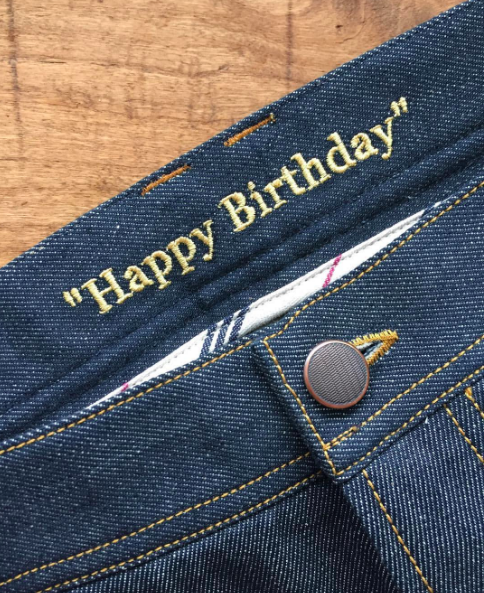 There are a few Specialist Denim mills with the best producers of denim located in Japan, USA and Europe are considered the creators of original heritage denim. 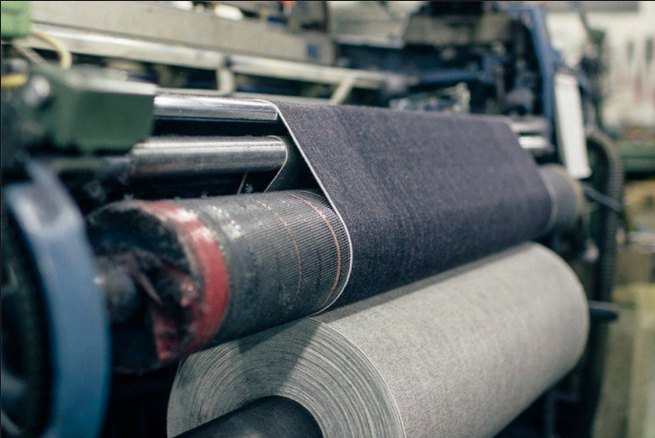 Blue Selvedge use original looms handled by skilled artisans. 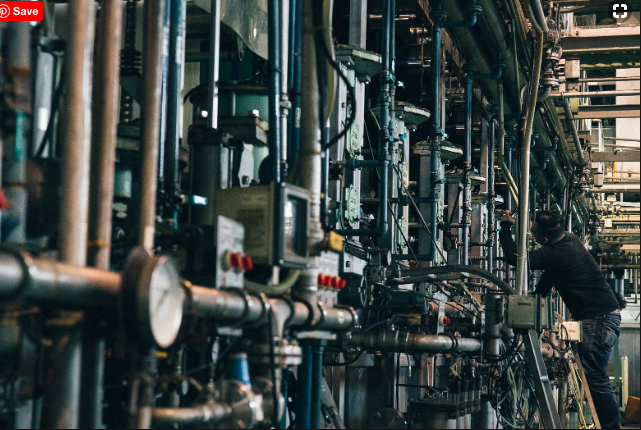 The Kuroki mill in Japan uses soft local water from Okayama which is suited to denim indigo dye and produces a beautiful clear blue colour; reminiscent of the sky after a heavy storm. 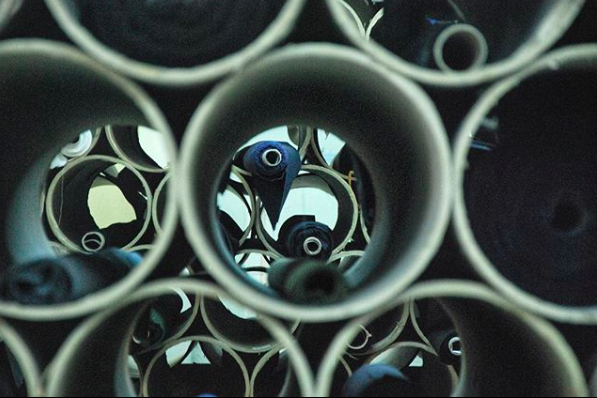 Indigo is the natural pigment used for dying yarn used for denim- resulting in the deep blue colour we know so well. The dye bath starts out with a white green colour but turns blue when the fabric is exposed to oxygen. The more dips in the dye the deeper the colour becomes. This will fade over time.